We continued our string on the East Coast for our WorkParty with our next stop in Boston. And, the ladies turned out! 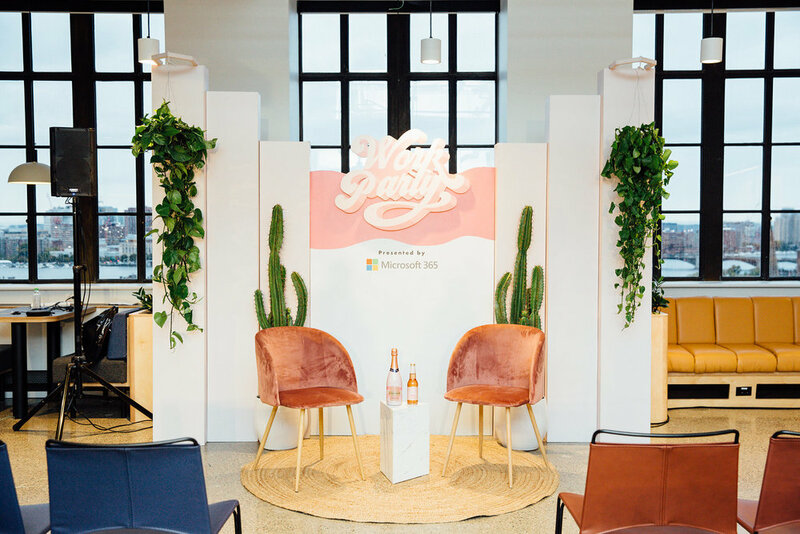 We teamed up with Microsoft Teams to bring our guests a WorkParty like no other. As you already know, Seattle is home to some of the most rad companies, including Microsoft. 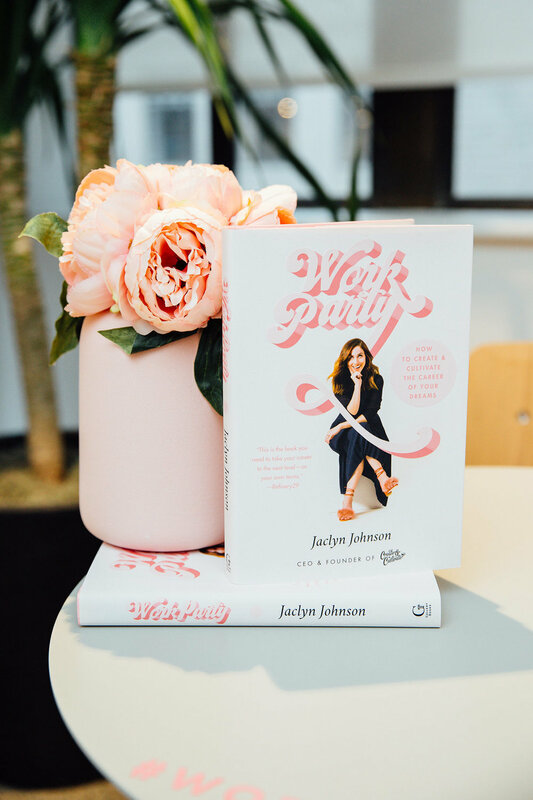 The event was hosted at WeWork, and our amazing speakers, shared how she brought her own work party to life. Keep on reading for the tips, tricks and tools we learned about last night. 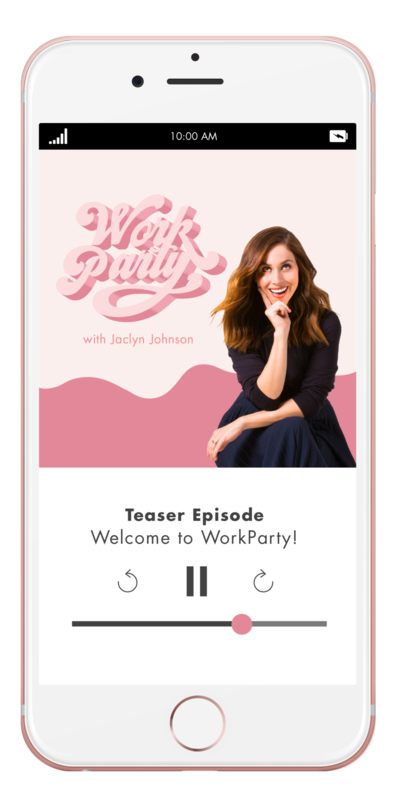 The fourth WorkParty tour stop featured a conversation with Lauryn Evarts of The Skinny Confidential. 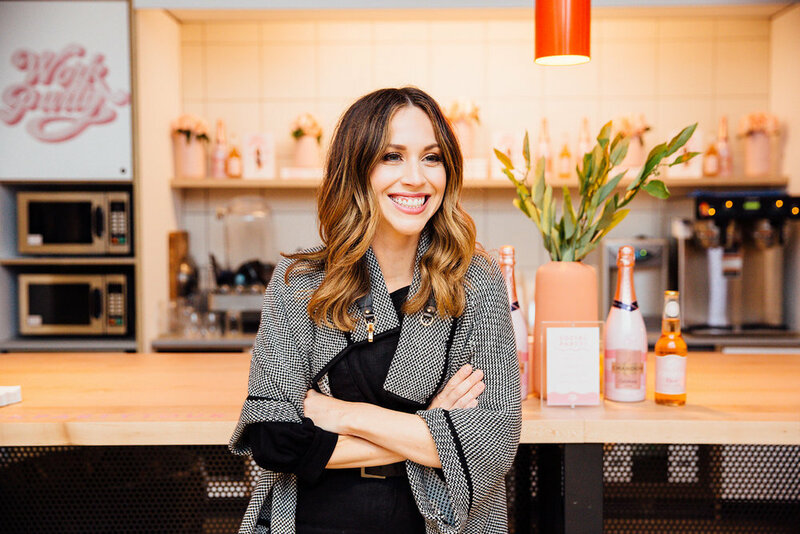 She dished on how she got started, grew a cult following, and always keeps it real online. Ahead, some key takeaways from the conversation.